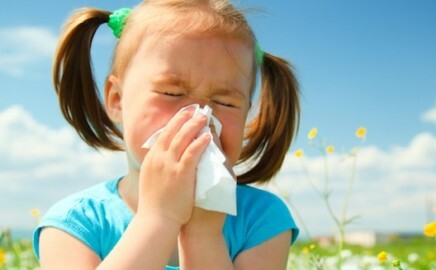 Allergies – Are you Suffering? In a study published in the journal Annals of Internal Medicine, researchers examined 422 people who tested positive for pollen allergies and had allergic nasal symptoms such as a runny nose. The participants reported their symptoms as well as what medication and doses they used to treat them. After two months, the researchers asked the patients about their symptoms and how much medication they used. The participants who received the real acupuncture treatments with their antihistamines showed a greater improvement in their allergy symptoms and less use of antihistamines compared to the other groups.